High-purity alumina-spinel (A-MA) castables are widely used in steel ladles due to their excellent resistance against slag penetration and corrosion. Deflocculated with a polycarboxylate ether and bonded with calcium aluminate cement (CAC) they achieve high strength quickly after installation, after firing, and as well at all temperatures up to their service temperature. The calcium magnesium aluminate binder (CMA) further improves the slag penetration resistance and with that minimizes the structural spalling during thermal cycling. With the change from CAC to CMA also an increase in strength at equal total CaO-content has been observed. 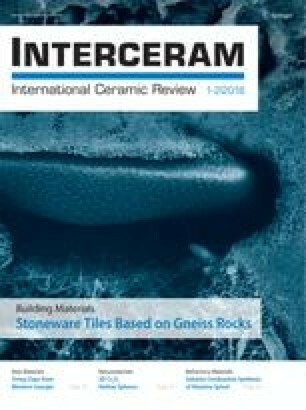 This study investigates the trade-off between high strength and thermal shock resistance of model A-MA-CMA castables. Potential approaches for improvement of the thermal shock resistance through a modified CMA binder content and castable particle size distribution are discussed.